12/7/2007 8:24:46 AM Mountain gcm:: you expecting uranus plunge thus afternoon? 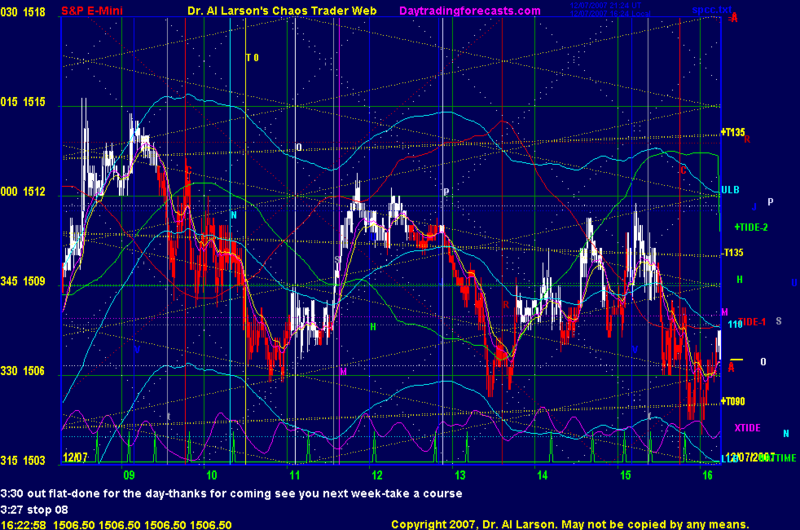 12/7/2007 8:21:27 AM Mountain rvb:: do we get 12/7 jade chart today? 12/7/2007 7:38:28 AM Mountain sib:: fixed now on my end - thank you. 12/7/2007 7:27:16 AM Mountain sjm:: Yes. Thought it was only me. Also, I can only get the chaos clinic on explorer. Nothing comes up in Firefox. 12/7/2007 7:11:12 AM Mountain TG:: Yes, same issues. 12/7/2007 7:04:32 AM Mountain sib:: i'm not able to load chaos clinic or xtide charts - anyone else having problems?